The SBI scheme was extended till December 15 earlier this month and is applicable on purchase worth Rs 100 or more from Indian Oil outlets. The scheme by State Bank of India to win up to five litres of free petrol will end today. The offer allows SBI account holders to get free petrol on using SBI cards or BHIM SBI Pay to purchase fuel from Indian Oil fuel stations. 1. 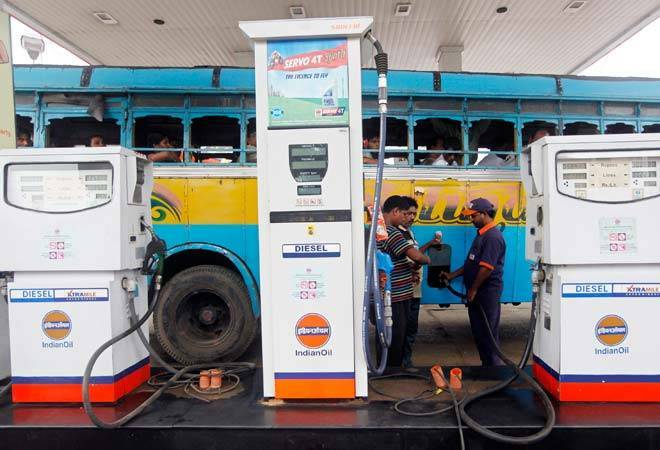 SBI customers will have to buy fuel at least worth Rs 100 from Indian Oil outlets and pay through BHIM-UPI or SBI cards.